2014 will go down in history as the beginning of a new era in motor racing. A completely new race series was initiated in 2014 - the FIA Formula-E championship. 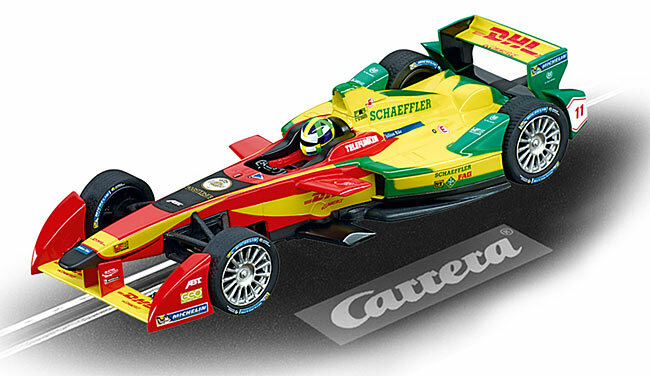 Lucas di Grassi's victory in Peking in an electrically powered car in the first ever Formula E race will be remembered for many years to come. The Brazilian raced for the Audi Sport ABT Team. Like all of the drivers in the first season of the FIA Formula E championship, Lucas di Grassi was seated in the cockpit of a Spark-Renault SRT_01E.